We have been manufacturing high quality air tools for 50 years. All products are assembled in Japan. 60% of our parts are made in-house on 300 specialized machines. Cutting edge product design and refinement delivers the highest quality for our customers. 250+ tools covering automotive repair and maintenance, general industries, construction works and agricultural applications. Global distribution network to over 40 countries. Flexible and unique tool production due to our long manufacturing experience, we are able to produce according to the unique demands of each country. 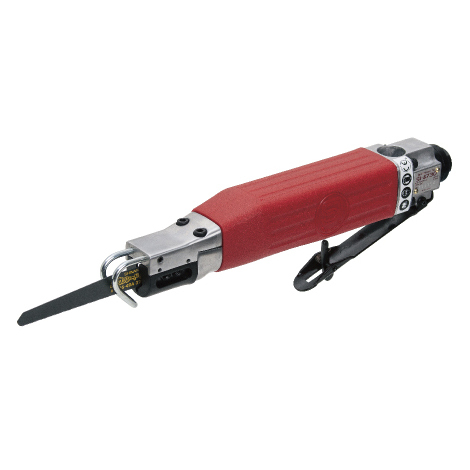 Among Japanese air tool manufactures, we have the largest range of products available for automotive related tools. We stock the products on our website, which allow us to have some of the shortest turnaround times in the industry. Over 5,000 different spare parts in stock, for fast after sales service. We closely collaborate with a university to develop products based on ergonomics and ease of use to allow for maximum efficiency for the operator. New product under co-development will be released in 2019. Over 15 million OEM products supplied since 1969 to 8 well known brands in the United States. Over 600,000 “SI” brand air tools sold to Australia since 1980. “SI” is the top brand of air tools sold in Australia. Since 1981 we have sold 300,000 units in total to Sweden and Finland. 900,000 units of OEM products to 10 well known brands in Europe for about 15 years. ■ Ultra lightweight and compact. 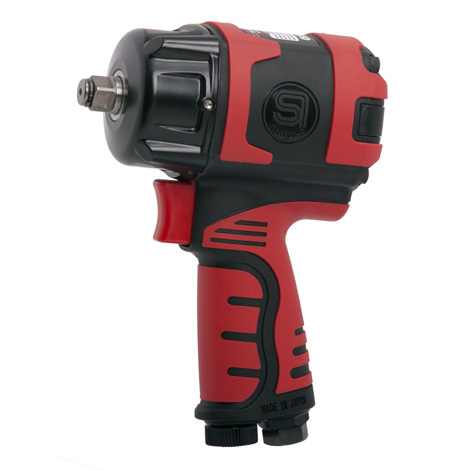 Over 20% lighter than conventional 1/2″ impact wrench. Only 1.57 kg. It’s only 138 mm length, 22 % more compact than common impact wrenches. This design is to pursue weight reduction, while maintaining enough strength. Breakaway torque 1,400Nm MAX Torque 850Nm. The initial speed and torque are 10% increse than the conventional product. The combination of the high power motor brought out with the 8 vanes and the jumbo hammer clutch creates the highest torque in its class. The compact benefits, it’s reducing the weight feeling because the center of gravity is close to the hand. It is easy to switch the forward and reverse selector with one·hand. Rubber grip for reduced vibration and temperature stabillity. 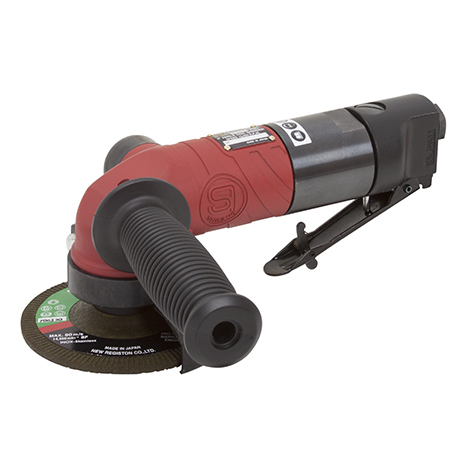 The 360°swivel air inlet prevents air hose from twisting. Easy to operate feather touch trigger. The glass fiber is in the double mold composite housing,therfore it is less likely to break even though lightweight. Two thrust springs and two washers disperse pressurizing force and increase the lifetime. 2 Ball bearings bring out the motor power to the maximum. Also, this mechanism is strong from side shock. 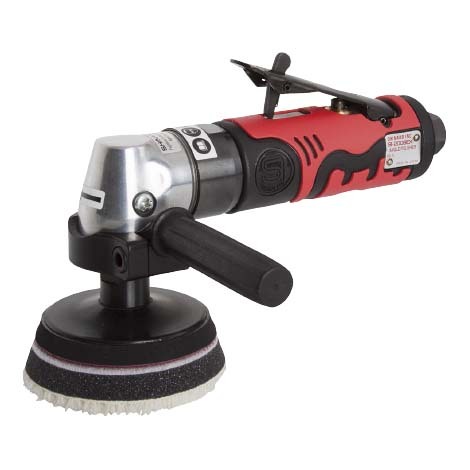 Low speed and high power single action polisher. It won’t stop, even though low speed and high torque operation. Included hand adjustable regulator for easy speed control. Double molded composite body cover for continuous work and cold temperature protection. The thick plates can be cut quickly because it’s gear driven and high power. It won’t stop even with great pressure because the non-stop mechanism included. 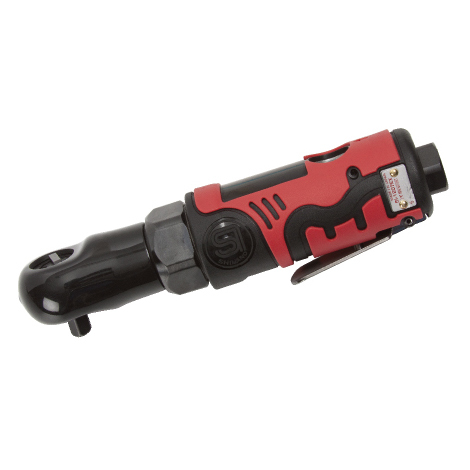 You can work smoothly, because the brade is very precise, unlike conventional piston air saw. Work is not disrupted because it does not stall. The brade does not stick to the plates when cutting the plastics because the brade does not get heat. It’s less likey to dreak compared to conventional air saw. The main parts using the highest grade material. We ship only high-quality products that lived strict standards. Precisely ground transmission gears are made from high grade nickel-chromium molybdenum steel with a specialised hardening process. By passing the exhaust through the gearbox, Always cools and reduces wear due to heat for gear. Included Governor, Prevents excessive speed. Low Profile gearbox greatly increases the operators view of the work area. Wave grip to absorb vibration. Spindle lock button for quick and easy grinding disc replacement.